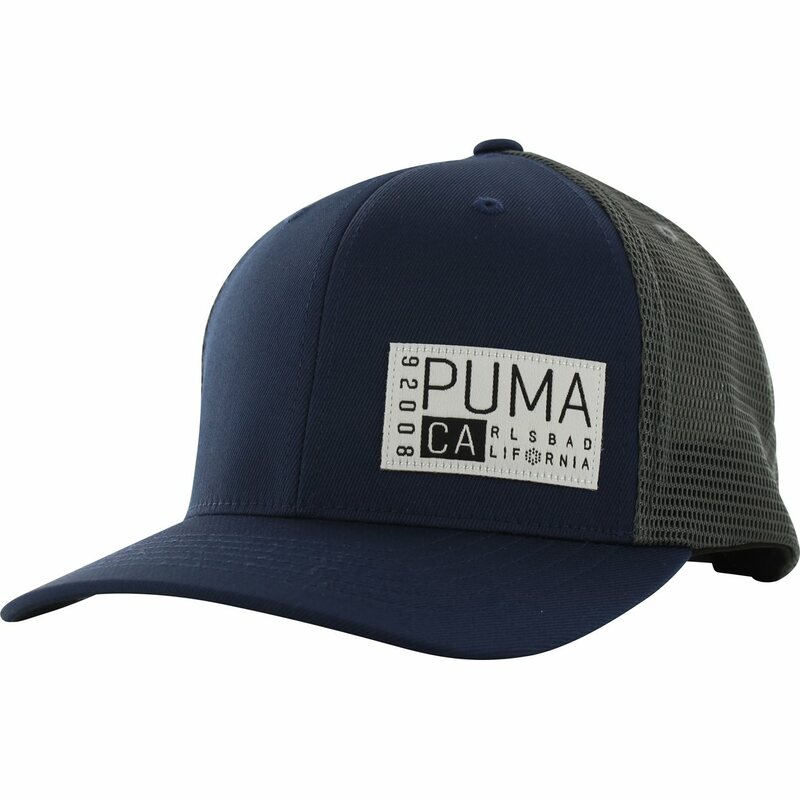 DESCRIPTION Puma’s Utility Patch cap adds style and provides protection. 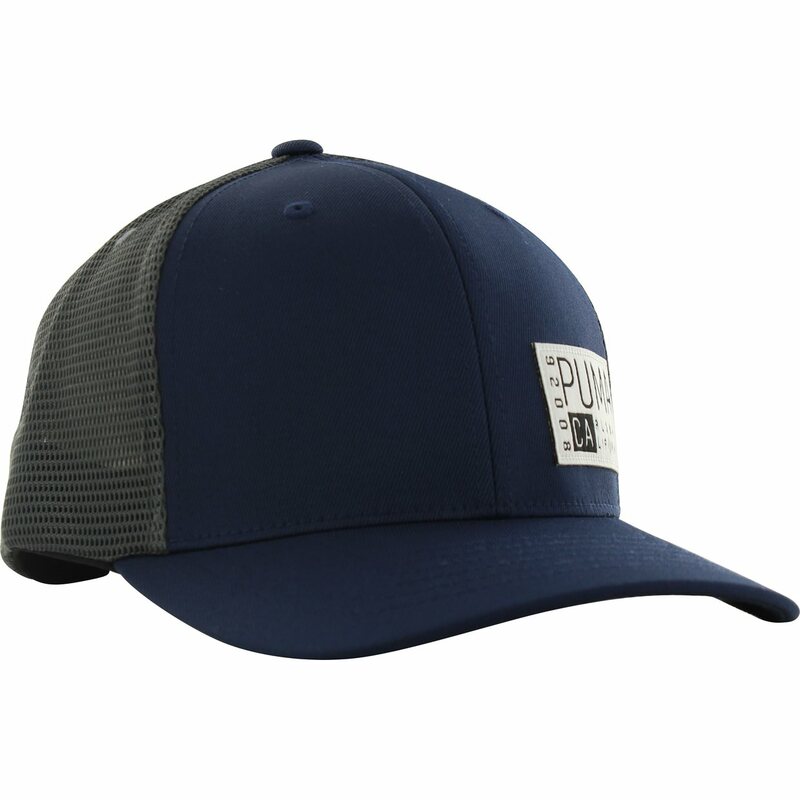 Your eyes will be protected from the sun with a slightly curved bill. Your head will be cool and dry with a mesh back and you’ll find the right size and a comfortable fit with adjustable snapback closure.